High quality microbiological media at an economical price. 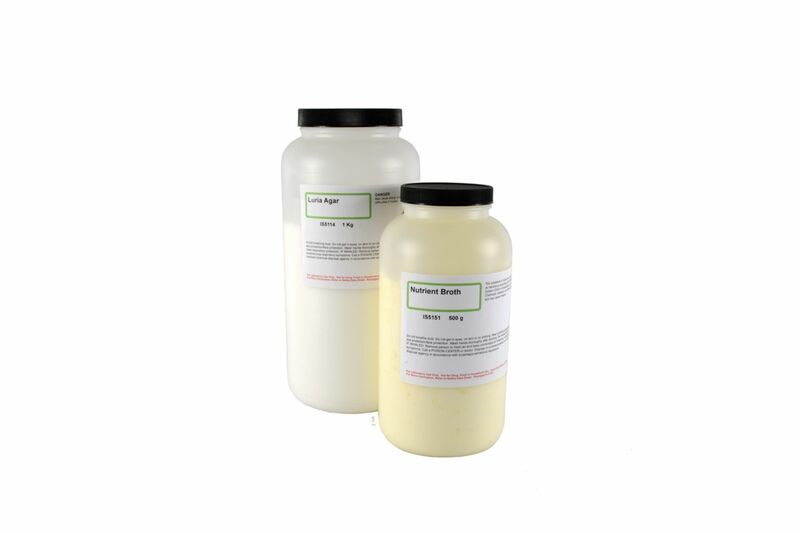 Use's Ward's® own dehydrated media for many of your routine microbiology applications. Combine powder with water according to the mixture instructions below and sterilize for ready-to-use bacterial media.